A true winner for those aspiring for a stylish lifestyle. 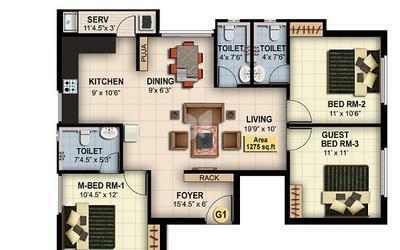 Aside from the fact that it has a premium style with the best amenities, it has the advantage of being located well. 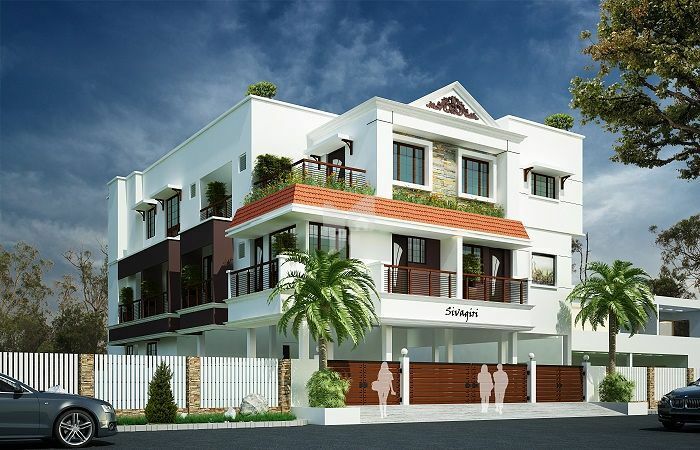 The excellent location in a fast growth area and upcoming new infrastructure assures good returns in a short time.Sivagiri Heights offers a fine selection of 3 BHK apartments. Premium white colour IWC & Wall/Floor mounted EWC. 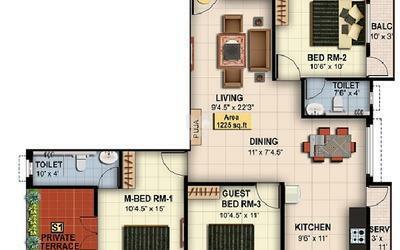 Stiffeners property valuers & consultants is a Chennai based leading property valuation firm. We a team of qualified professional engineers are engaged in property valuations, property management and property related consultancy. We provide fast and cost efficient service. One of the specialized areas of our activity is provision of professional services in property valuation. Stiffeners is committed to providing property valuations of the highest standards to all clients in accordance with the professional code of ethics and governing rules, regulations and guidelines. The Institution of Valuers (IOV) is a premier organization of valuation professionals in India, embracing about 70% of recognized valuation professionals in the country from across various specialism’s and geographical regions of India. It was the first national professional valuation society to be established in 1968 (Registered under the Societies Registration Act XXI of 1860) with branches in the majority of states of India. It has the global status of premier valuation organization with current membership reaching over 20,000 valuers.